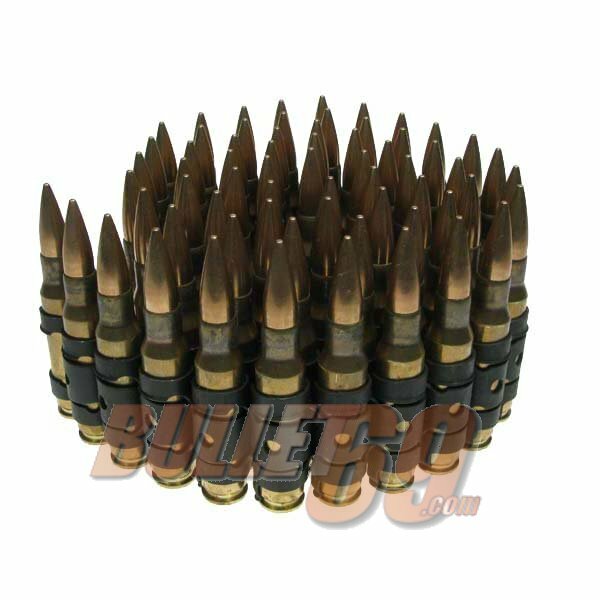 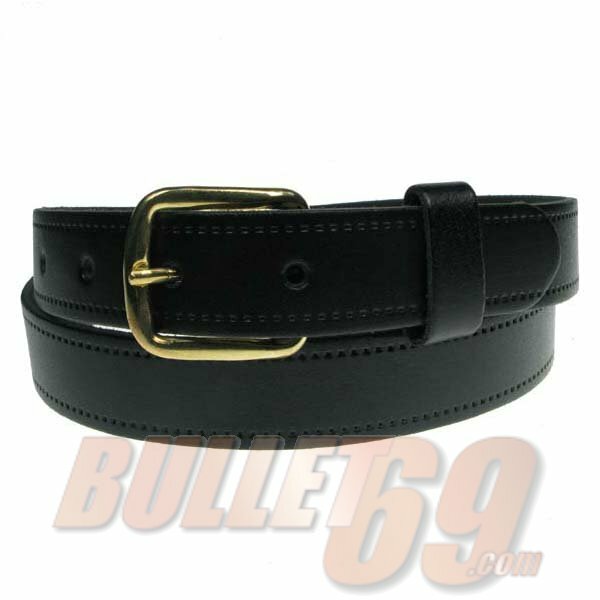 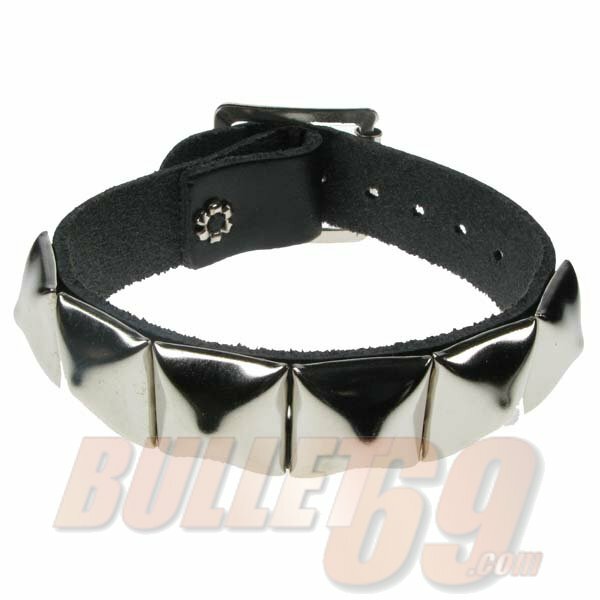 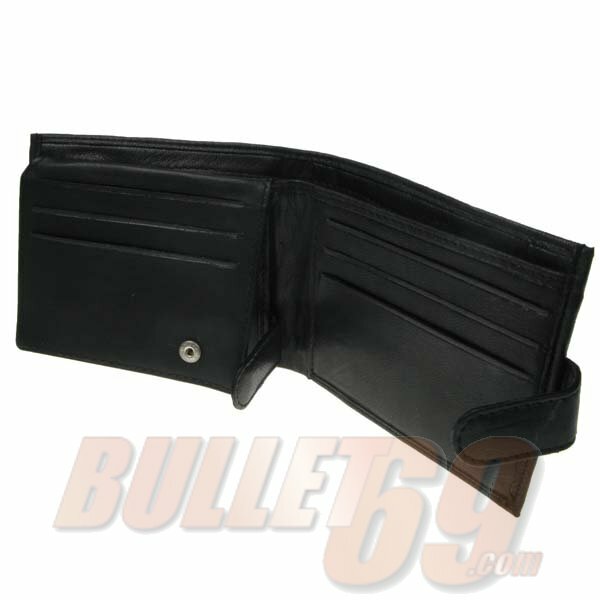 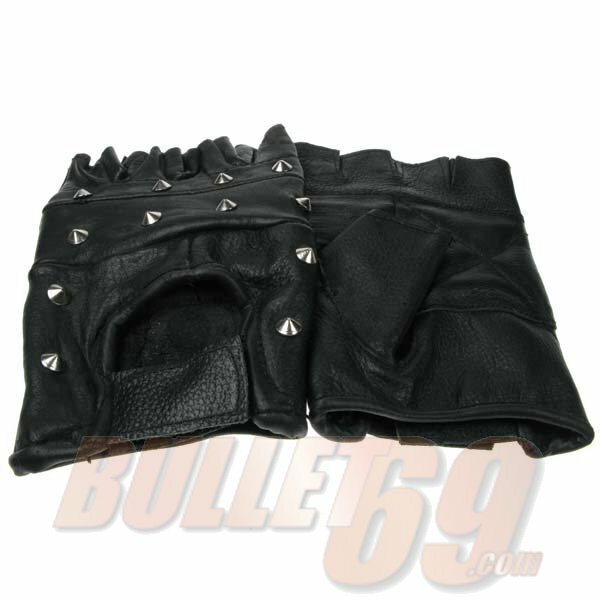 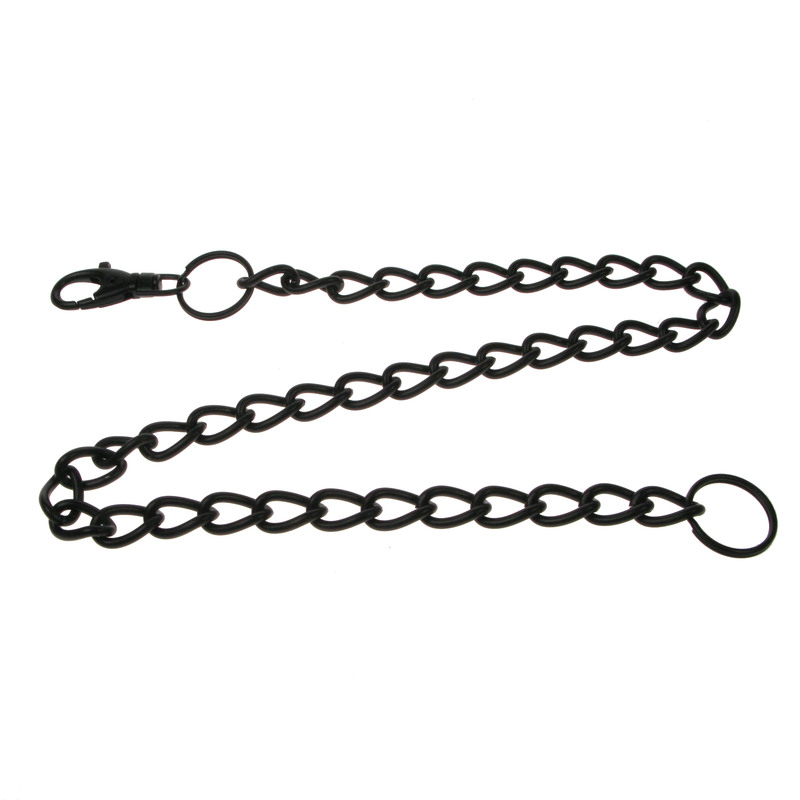 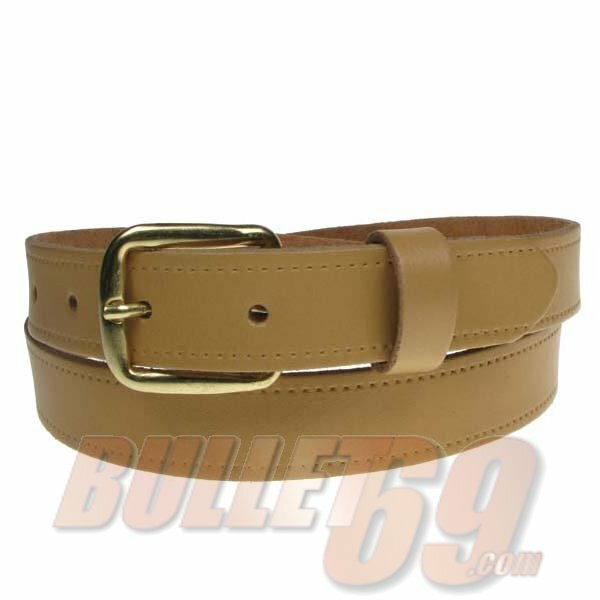 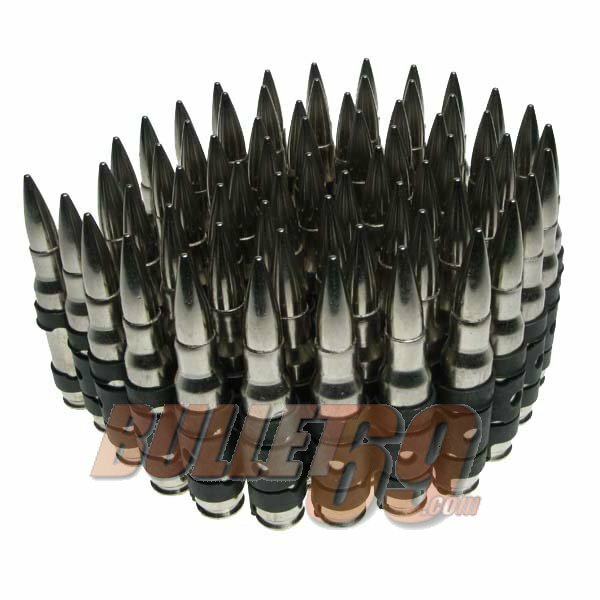 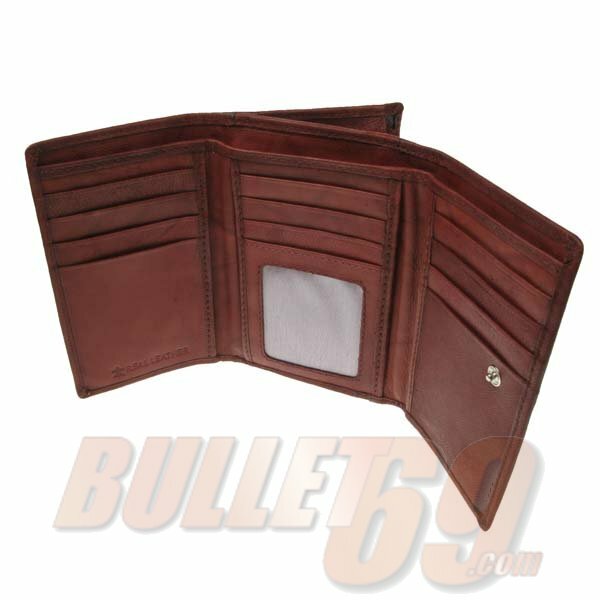 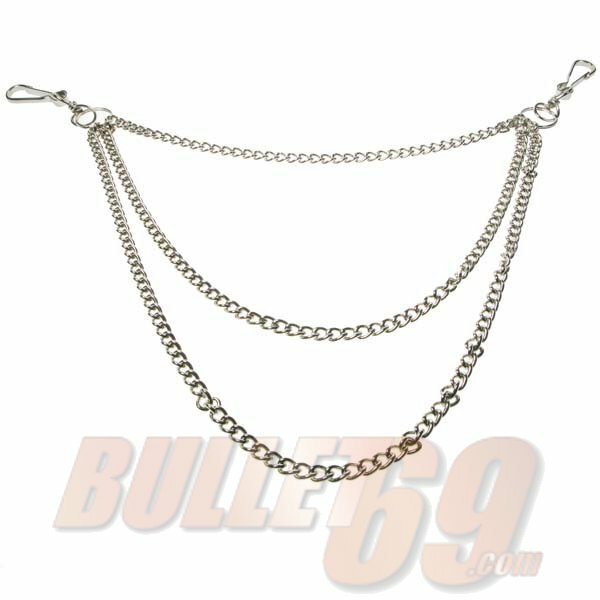 Bullet 69 Ltd was established in the early 1990’s, manufacturing and wholesaling quality leather belts. 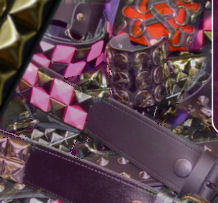 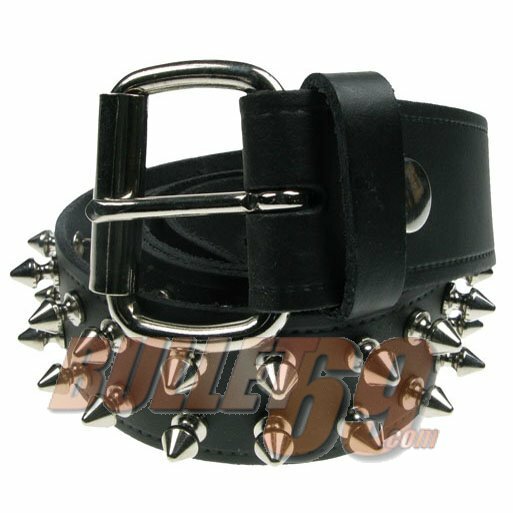 Bullet 69 not only specialise in traditional leather belts, we have expanded into designing and manufacturing high quality Studded Leather Belts in order to cater for the Punk, Goth, Fetish, Alternative cultures and others. 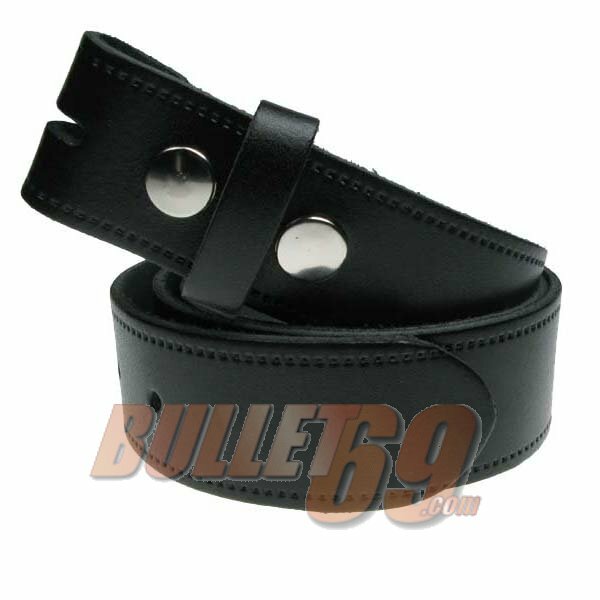 We are international suppliers with consumers all over the world, providing quality leather products, from Belts, Wristbands, Neckbands, Wallets and other fashion products. 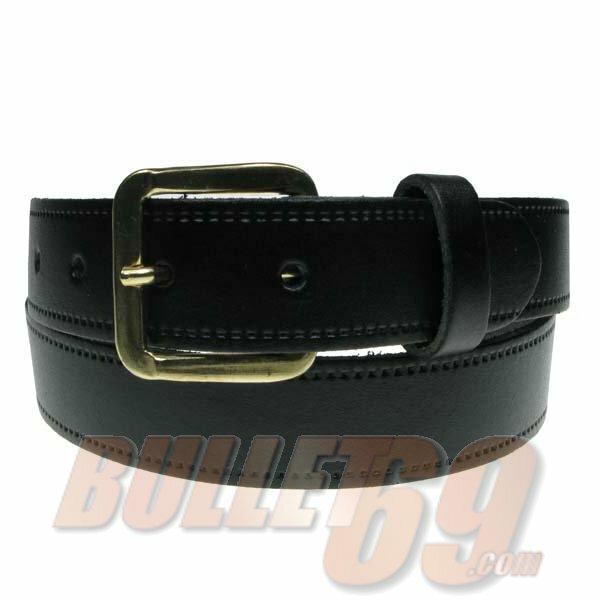 We use high quality leather and other materials to make a huge variety of fashion products, often we have made custom leather belts for our customers, this is just one service we are able to provide due to the fact we create our own products. 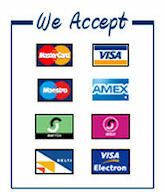 if at all you cannot find anything on this site you are looking for please do not hesitate to contact us. 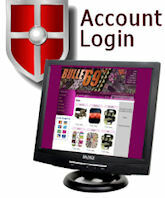 In order to purchase our products on this site, you must register. 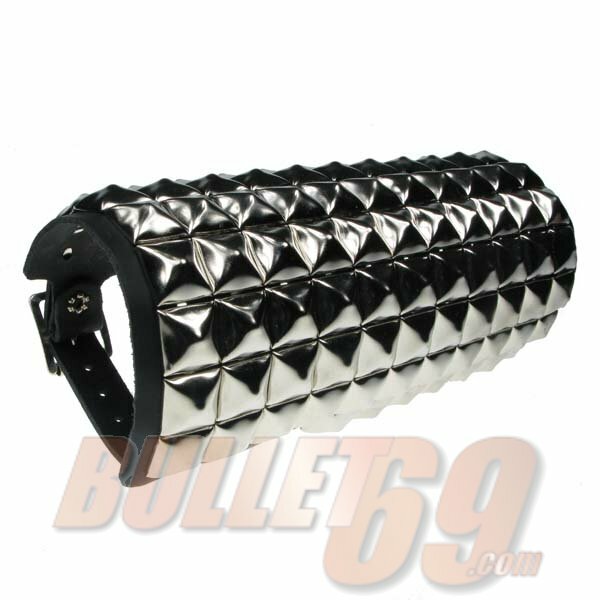 11 Row Pyramid Leather Wristband - Black (8)..
GAUNTLET WITH CONICAL LEATHER ARMBAND LEATHER..
1 INCH BELT, BLACK Leather Belt - BLACK (201)..
38mm Black Press Stud Snap On Leather Belt (207)..
38mm 2 Row Pyramid Leather Belt - Black (305)..
1 row conical Leather Neckband / Leather Chocker..
1 row spike Leather Neckband / Leather Chocker..